This website presents the minimum information about our organization. 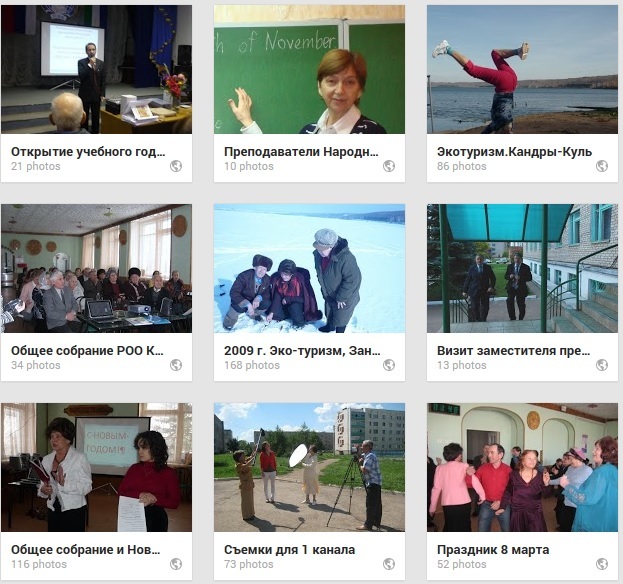 Most of our partners and members only speak Russian, so our main website is in Russian wwww.moigoda.org. However, if you are interested to know more about us, please contact us at the address or phone below. QUITE AN INTERESTING ENDEAVOUR. CONGRATULATIONS. I WISH SUCH A PROJECT SOULD SEE THE LIGHT OF DAY IN CAMEROON.